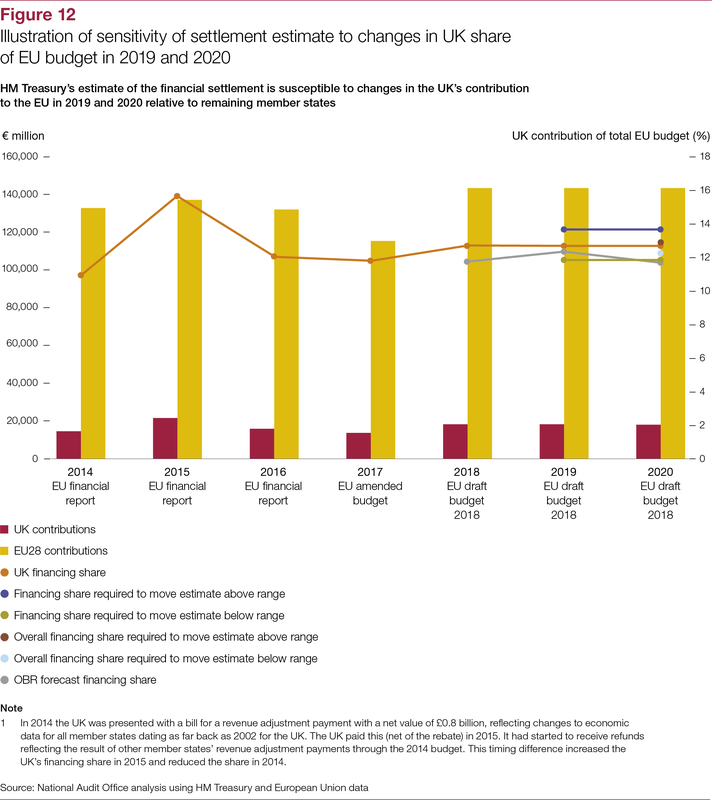 This report forms part of the National Audi Office's programme of work to examine how the government is overseeing and implementing the UK’s exit from the EU. 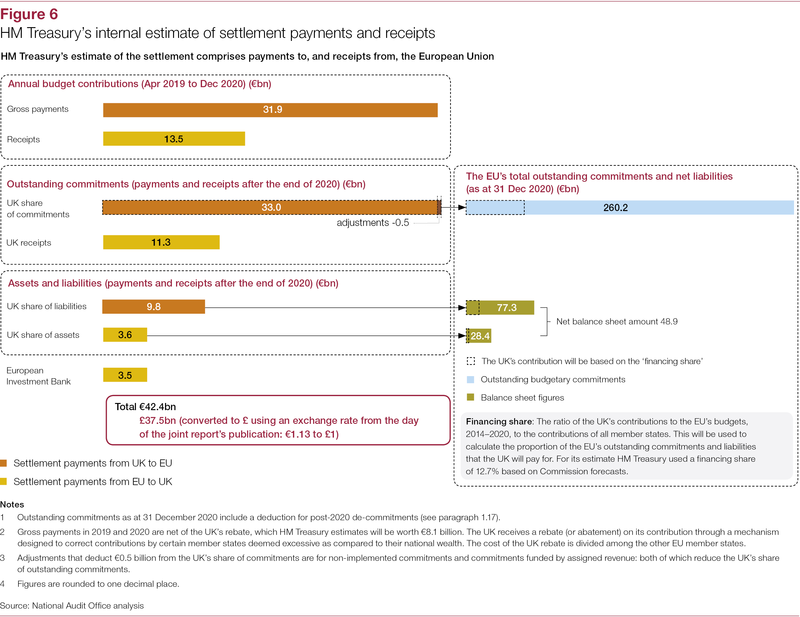 It is our first report on the financial settlement, assessing HM Treasury’s estimate of the cost of the settlement. 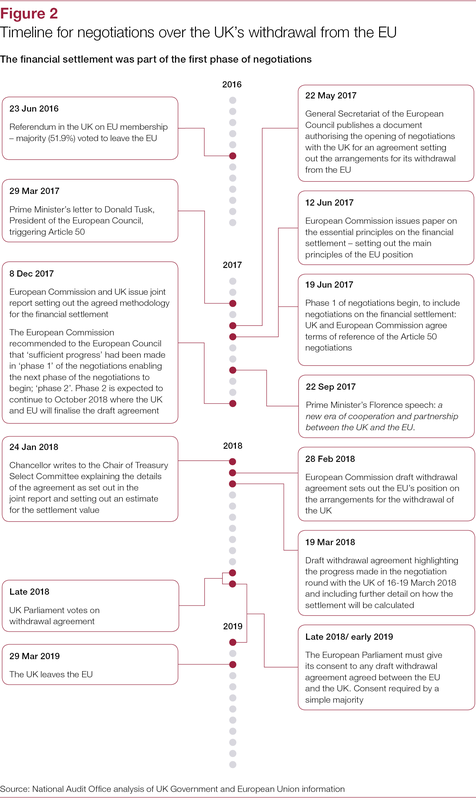 The UK invoked Article 50 of the Lisbon Treaty on 29 March 2017; as a result, it is scheduled to leave the European Union (EU) on 29 March 2019. The government is negotiating the terms of withdrawal with the EU, including the transition to a new relationship. 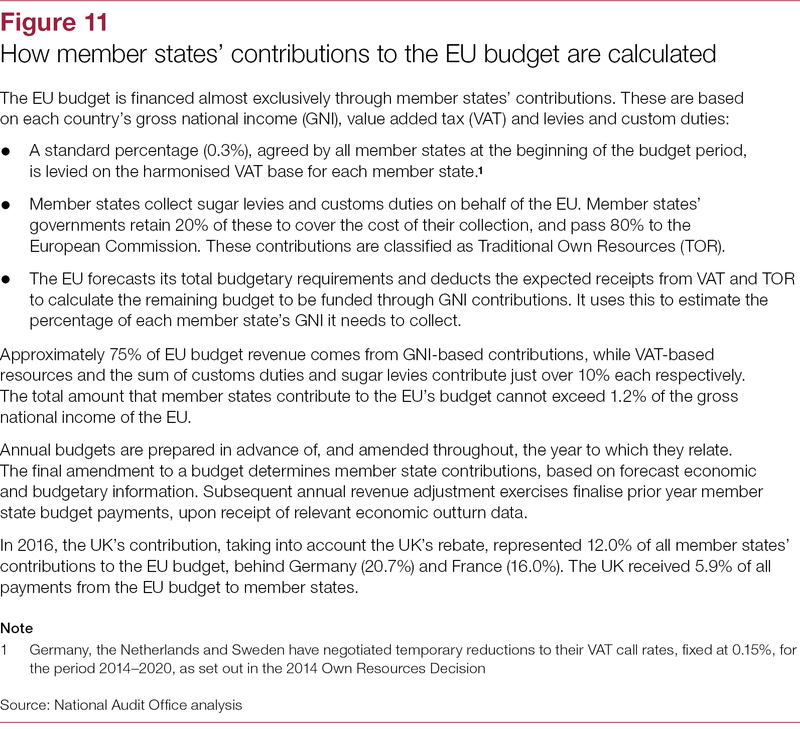 The first phase of the negotiations included discussion on what the UK will pay towards the net commitments and liabilities that the EU entered into when the UK was a member state: the financial settlement. 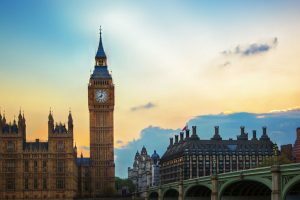 In January 2018, the Chancellor of the Exchequer wrote to the Treasury Select Committee setting out a ‘reasonable central estimate’ of the settlement’s value of between £35 billion and £39 billion. 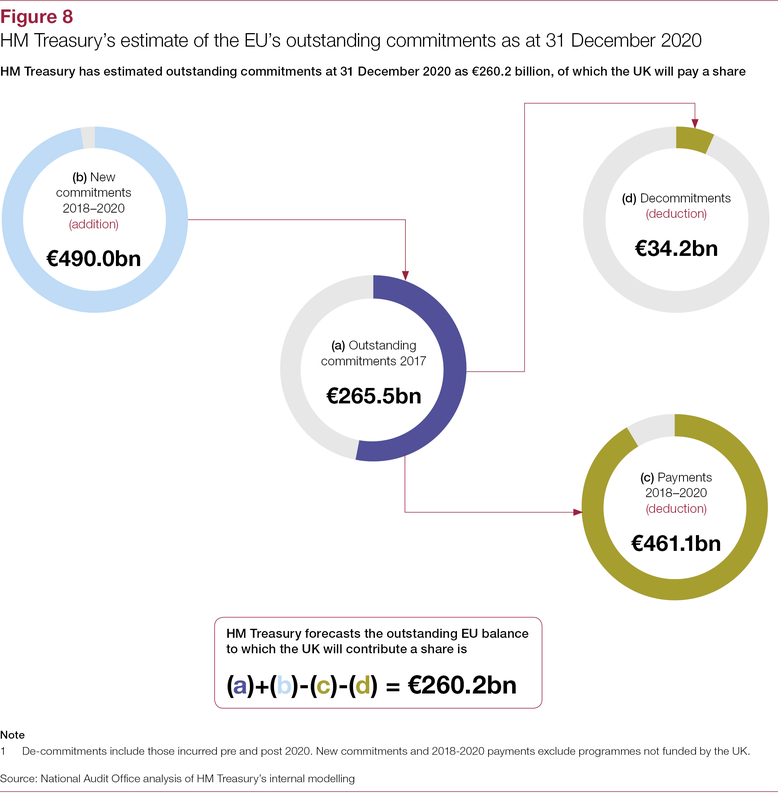 HM Treasury made its estimate to provide some understanding in monetary terms of what the government had agreed with the Commission, given that the joint report published by the government and the European Commission in December 2017 setting out the principles underpinning the financial settlement does not contain monetary values. 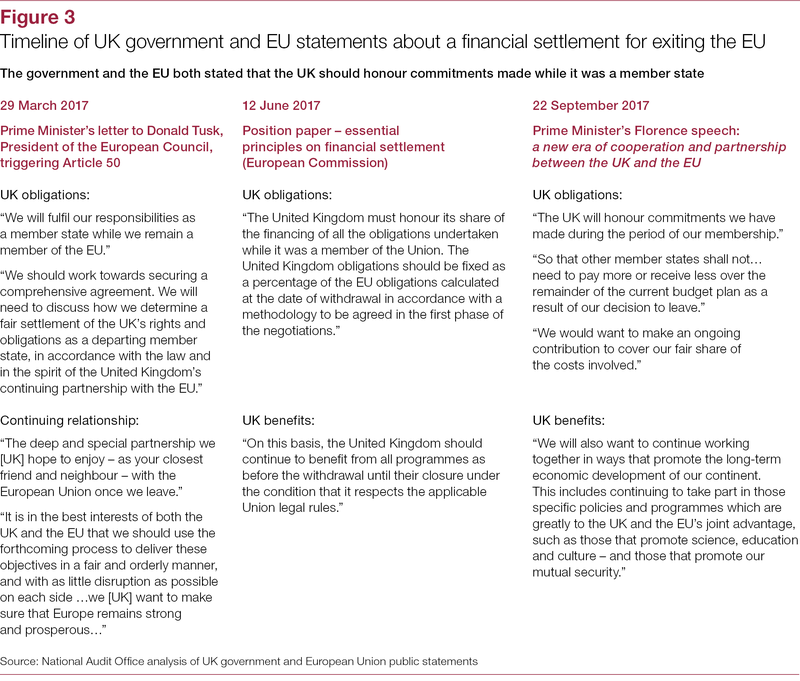 Part Three sets out those aspects of the financial settlement that are still to be finalised and those areas where the value of the settlement could be affected by future EU decisions. 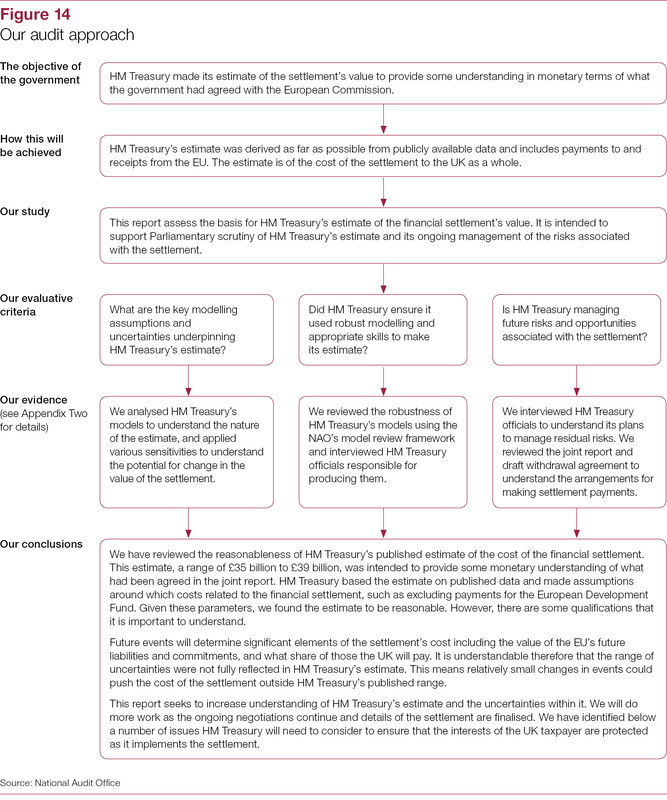 We have reviewed the reasonableness of HM Treasury’s published estimate of the cost of the financial settlement. 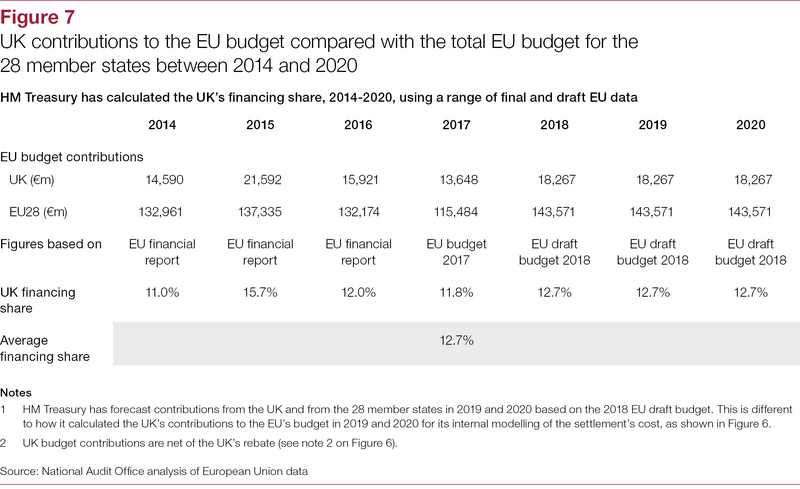 This estimate, a range of £35 billion to £39 billion, was intended to provide some monetary understanding of what had been agreed in the joint report. 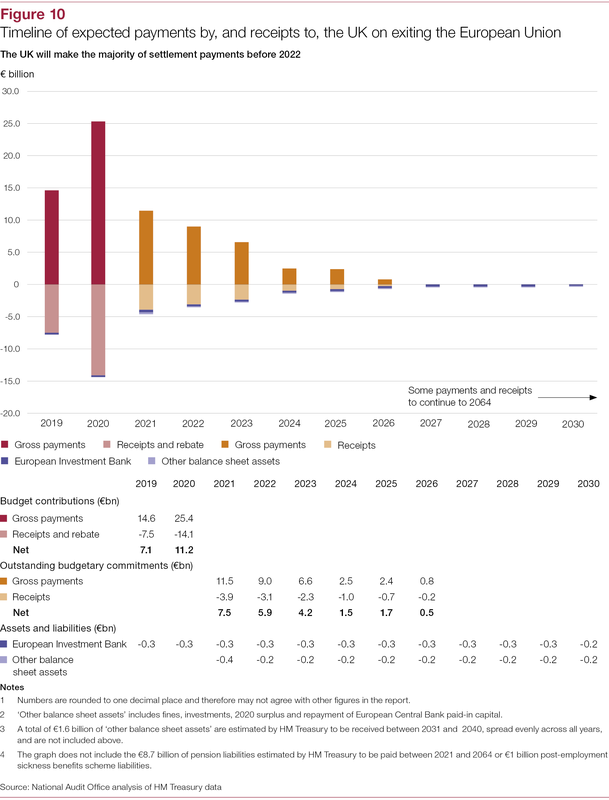 HM Treasury based the estimate on published data and made assumptions around which costs related to the financial settlement, such as excluding payments for the European Development Fund. Given these parameters, we found the estimate to be reasonable. However, there are some qualifications that it is important to understand. 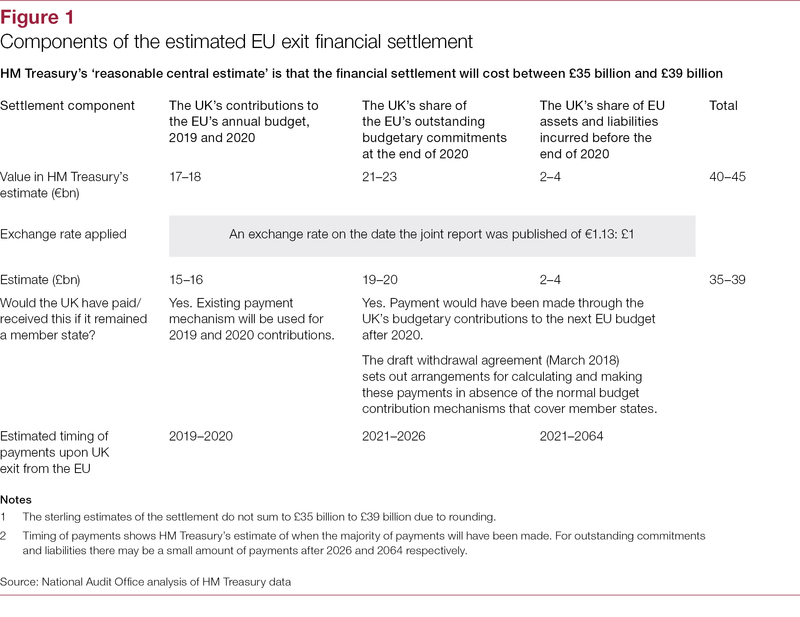 Future events will determine significant elements of the settlement’s cost including the value of the EU’s future liabilities and commitments, and what share of those the UK will pay. 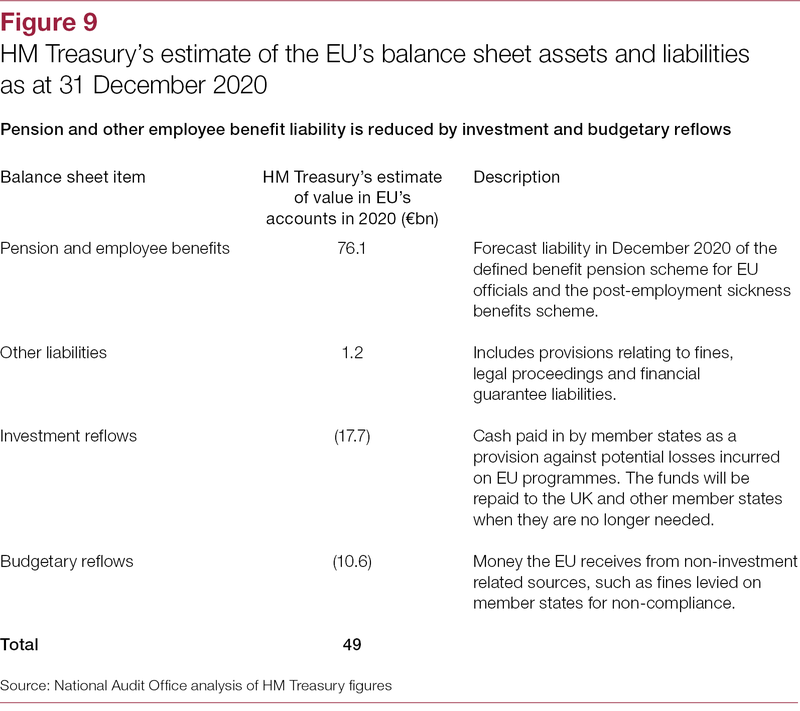 It is understandable therefore that the range of uncertainties were not fully reflected in HM Treasury’s estimate. 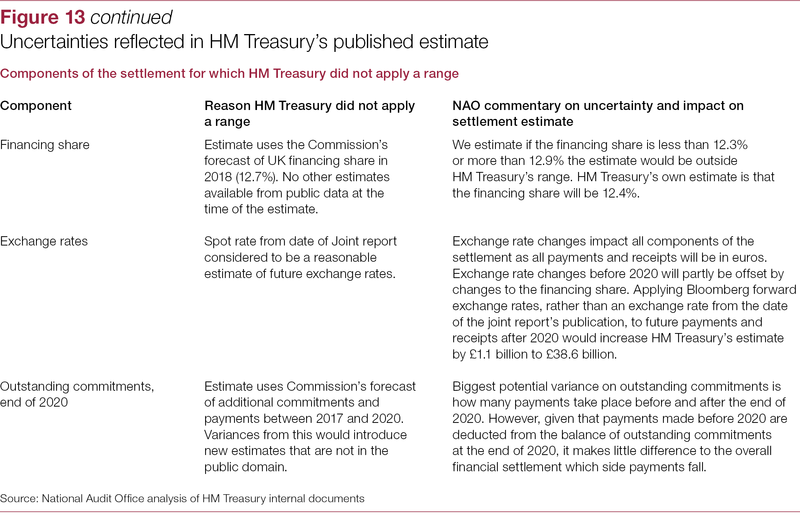 This means relatively small changes in events could push the cost of the settlement outside HM Treasury’s published range. 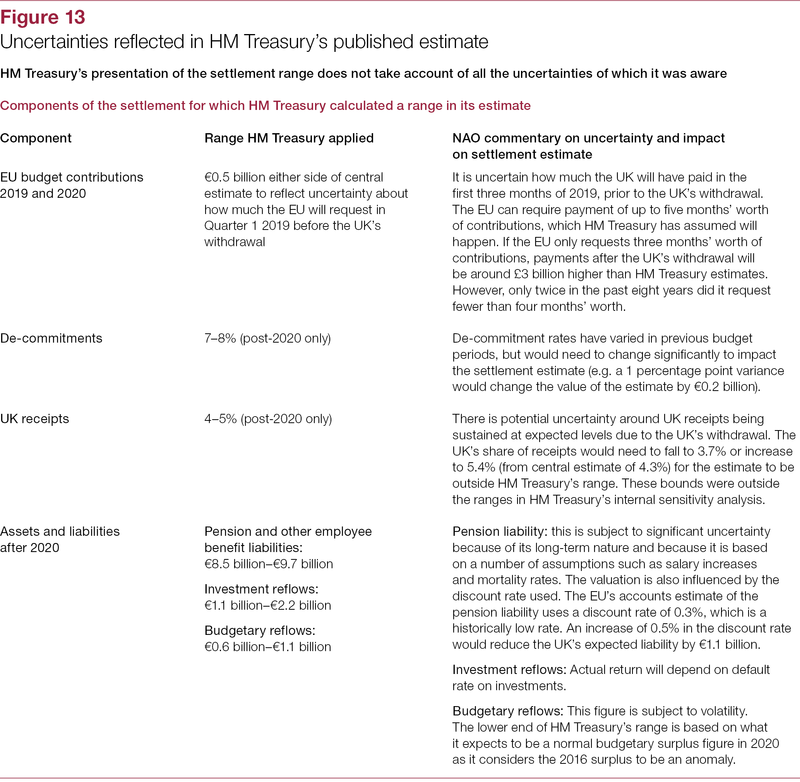 This report seeks to increase understanding of HM Treasury’s estimate and the uncertainties within it. We will do more work as the ongoing negotiations continue and details of the settlement are finalised. We have identified a number of issues HM Treasury will need to consider to ensure that the interests of the UK taxpayer are protected as it implements the settlement.